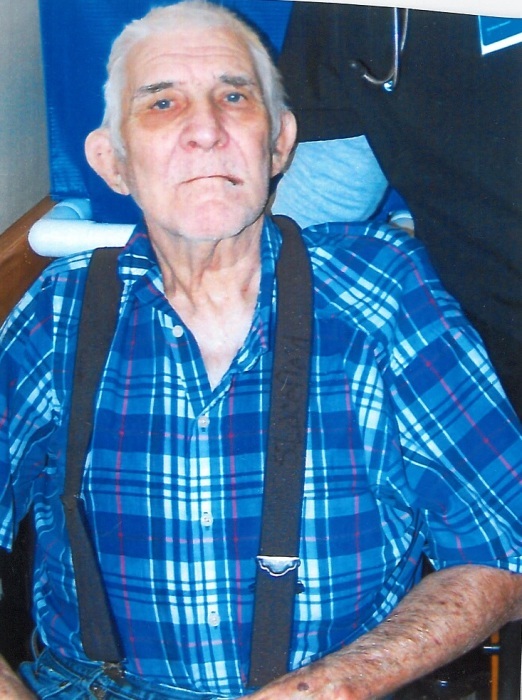 Steve Ezra Lacefield, 84 of Morgantown, Kentucky passed away Friday January 11, 2019 at the Morgantown Care & Rehab. Steve was born February 7, 1934 in Butler County, Kentucky to the late Eugene Sr. and Lattie Francis Embry Lacefield. He was a 54 year member of Banock Masonic Lodge #824 and a member of Independent order of Odd Fellows. A special thank you to Morgantown Care & Rehab for all your kindness and love you showed Steve during the 6 years he made Morgantown Care & Rehab his home. Other than his parents he is preceded in death by one grandson Bradley Davis and two brothers Phillip and Jerry Lacefield. Steve Ezra Lacefield is survived by two daughers Rita Davis of Louisville, KY and Lena Whitlow of Louisville, KY; two brothers Eugene Lacefield Jr and wife Sue of Roundhill, KY and Albert Lacefield and wife Sharlene of Roundhill, KY; one sister in law Charlene Lacefield and several grandchildren. Banock Masonic Lodge #824 will be conducting a masonic service at 2:30pm on Saturday January 19, 2019 at the Jones Funeral Chapel. Visitation will be held on Saturday January 19, 2019 from 1:00pm until service time at 2:30pm at the Jones Funeral Chapel.